iScroll2 is a good, free Mac program, that is part of the category Utilities with subcategory Mouse & Keyboard. Since the software was added to our catalog in 2005, it has managed to obtain 4,250 downloads, and last week it had 0 downloads. 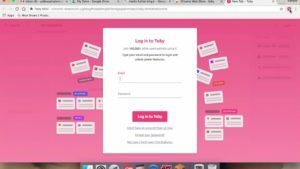 About the download, iScroll2 is a not that heavy software that doesn't take up as much space than the average program in the section Utilities. 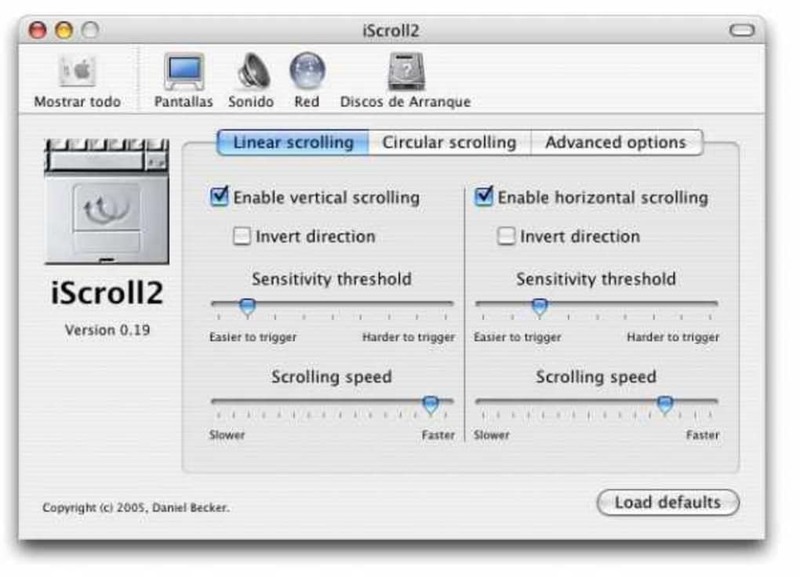 iScroll2 is available for users with the operating system Mac OS X and prior versions, and it is available in English. The program version is 0.28 and it has been updated on 7/10/2007. 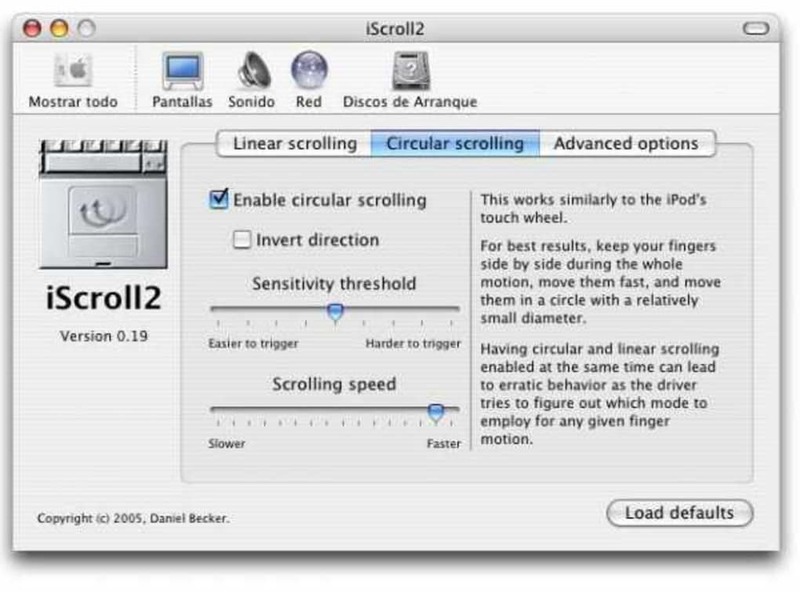 iScroll2 is a modified trackpad driver that adds two-finger scrolling capabilities to supported pre-2005 PowerBooks and iBooks on OS X 10.3. Supported models include aluminum PowerBooks introduced from 2003 to 2004 as well as all G4 iBooks. 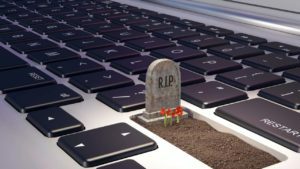 Please note that this is not just the driver for the 2005 models hacked to run older models - the new models use a completely different trackpad and driver. 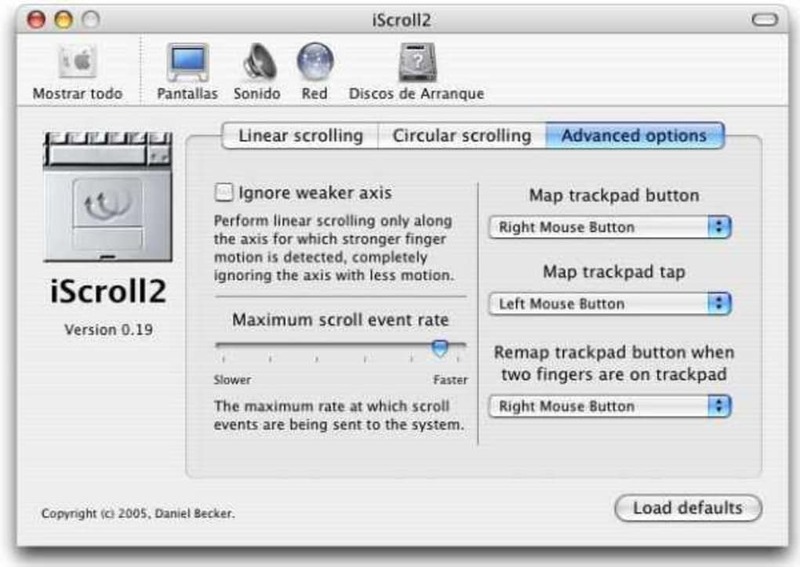 iScroll2 is based on Apple's AppleADBMouse-209.0.10 driver for the trackpads found on older models, which is available as part of the publicly released Darwin source code (and covered by the APSL). The code added for supporting two-finger scrolling was written from scratch. 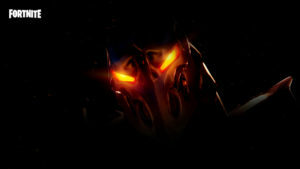 What do you think about iScroll2? Do you recommend it? Why?